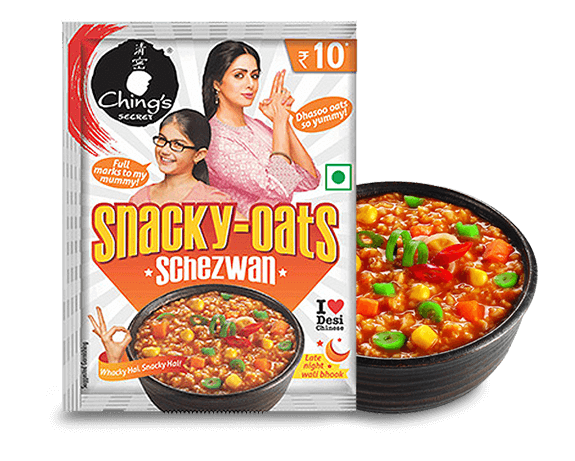 Schezwan Snacky Oats by Ching's Secret is the best Meal Replacement and Healthy Snack. 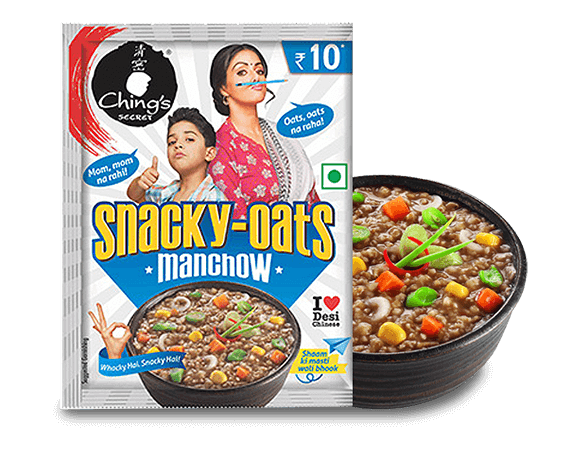 Get a bowl full of Schezwan Oats to make your day healthy & snacky. 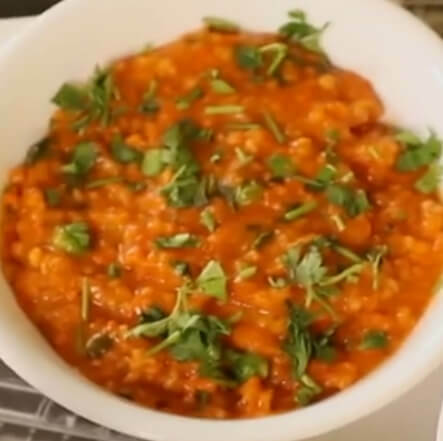 Add contents of the pack to 175ml water (1 cup) in a pan. Cook for around 3 minutes on medium heat. Stir occasionally. Alternately, place it in microwaveable bowl and microwave for 90 seconds on full power. 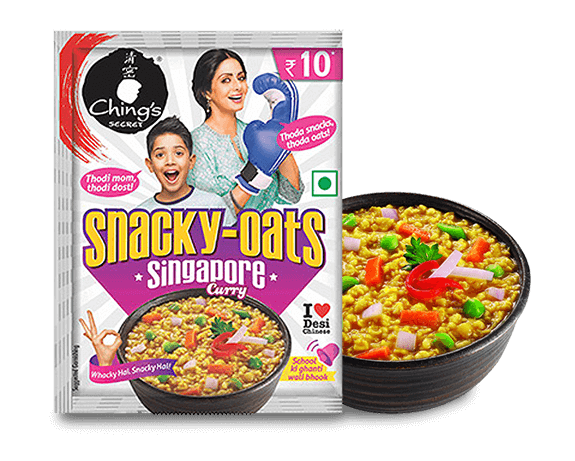 Remove, stir and microwave for additional 60 seconds.